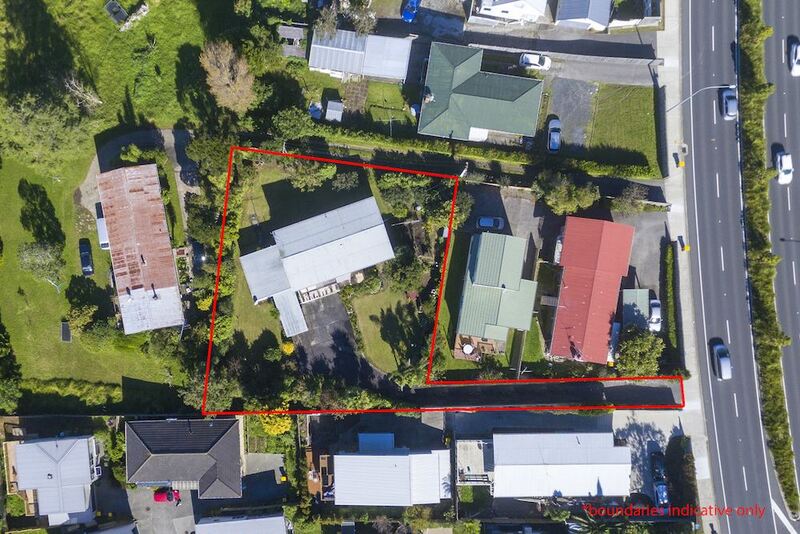 Price reduced and instructions are to present all offers, Owners have found the next home and are ready to move on. Opportunity of a Lifetime On BIG 1270m2 site (more or less). 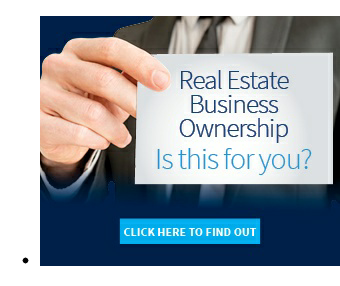 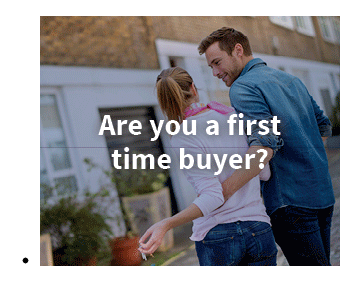 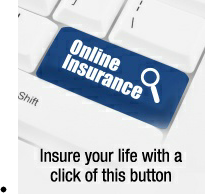 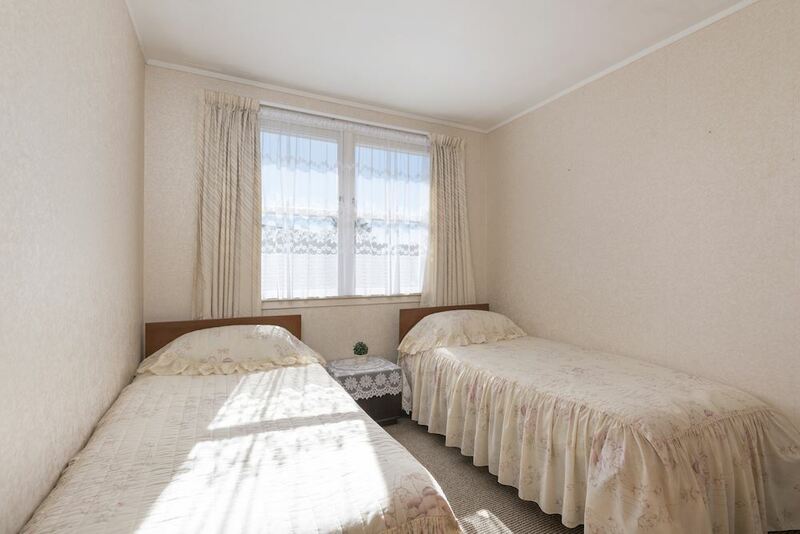 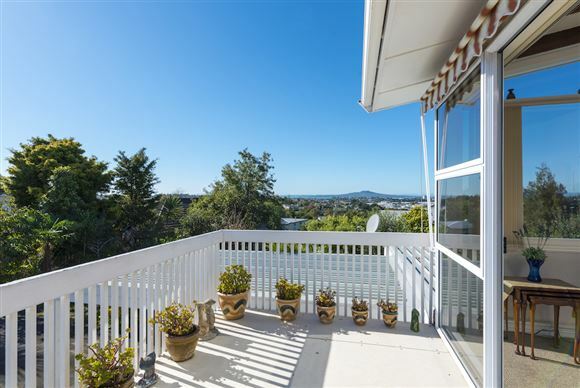 This property offers so many opportunities to the astute buyer. 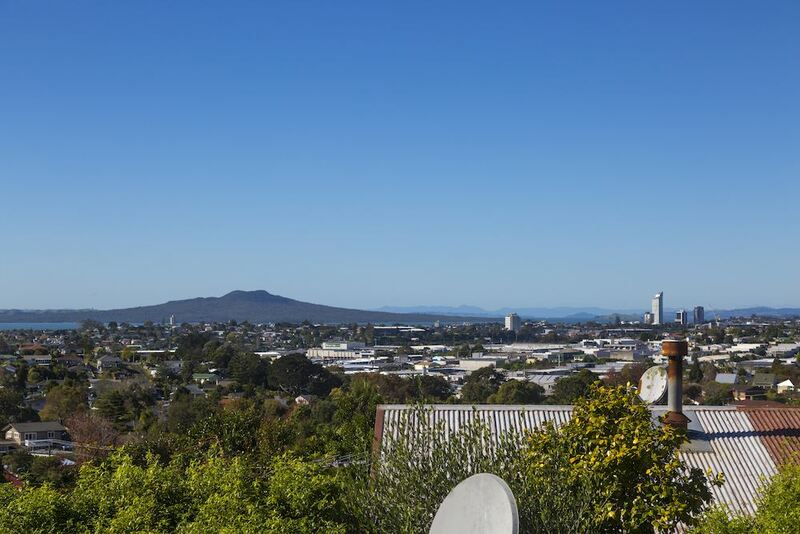 Zoned mixed housing urban with double income the decision to own should be an easy one. 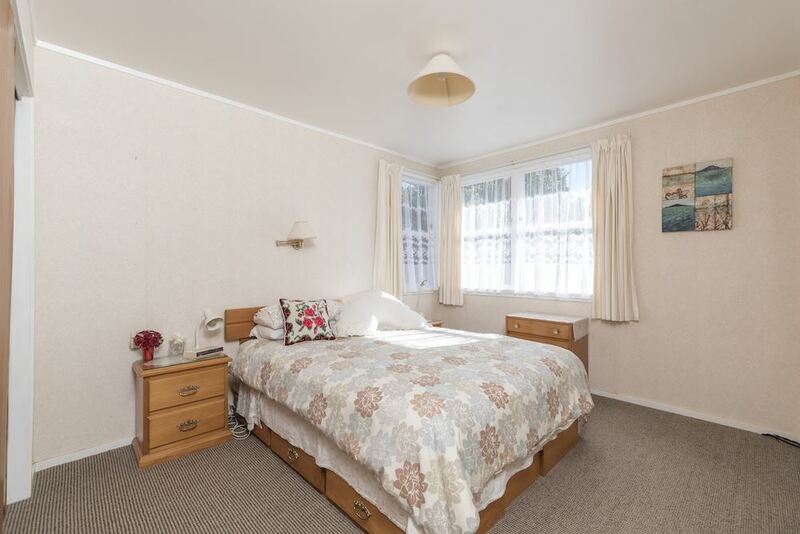 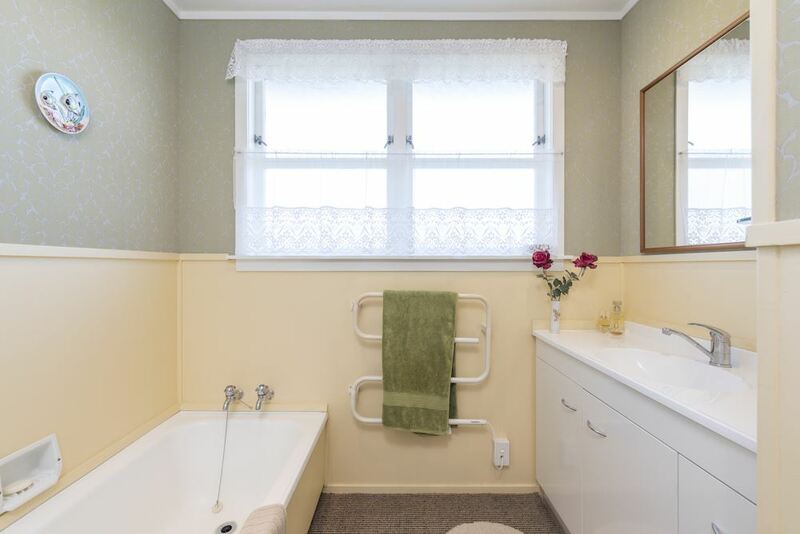 This home has been in the same family for more than 20 years and is now offered as an "Opportunity not to be missed". 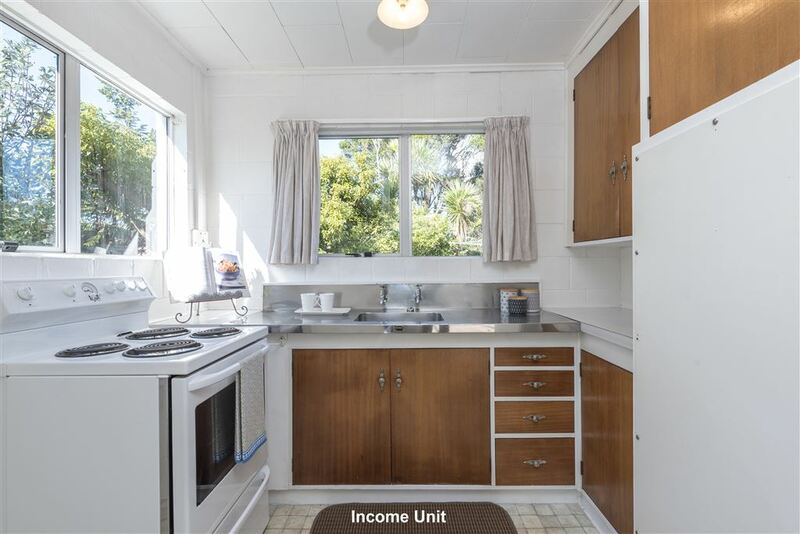 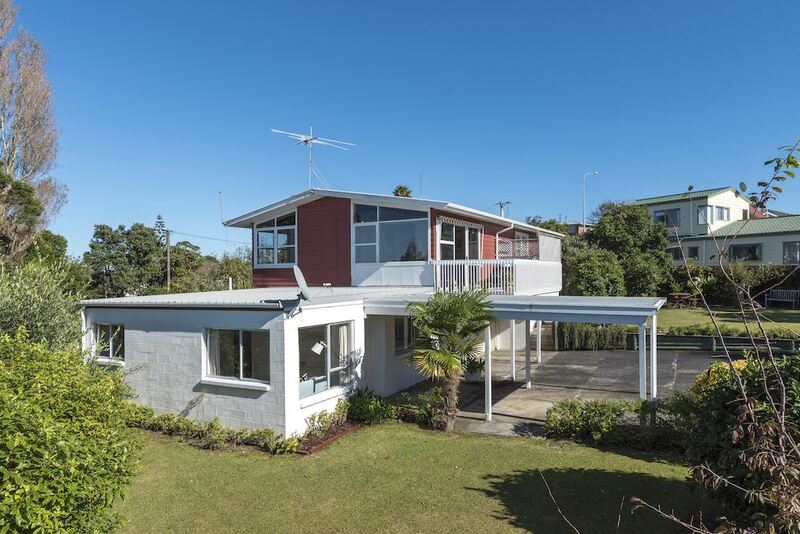 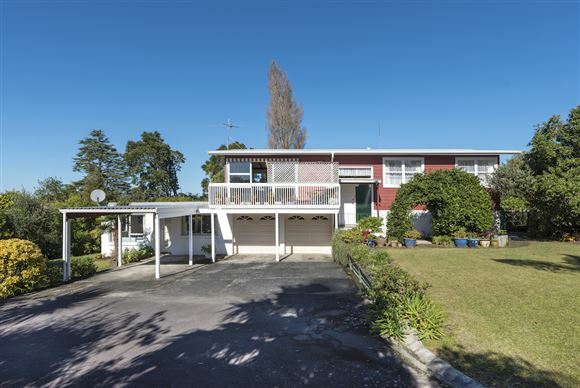 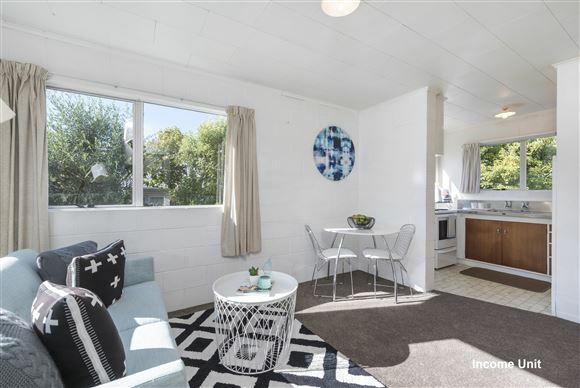 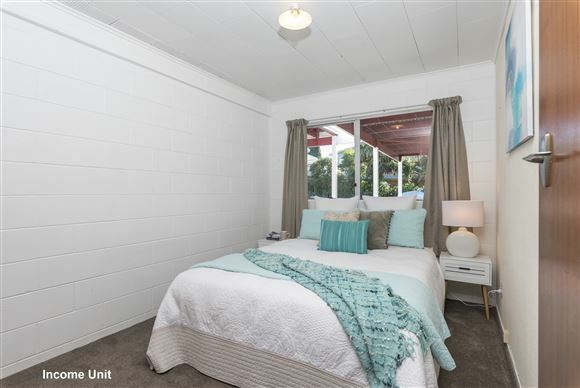 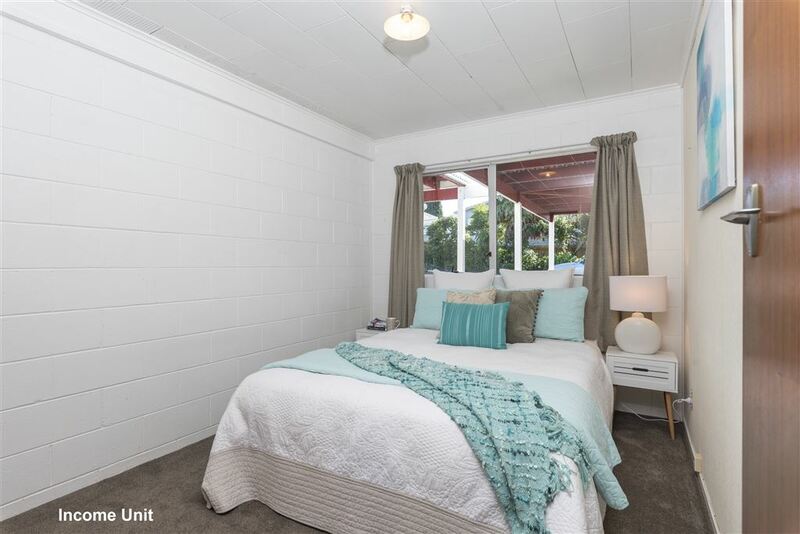 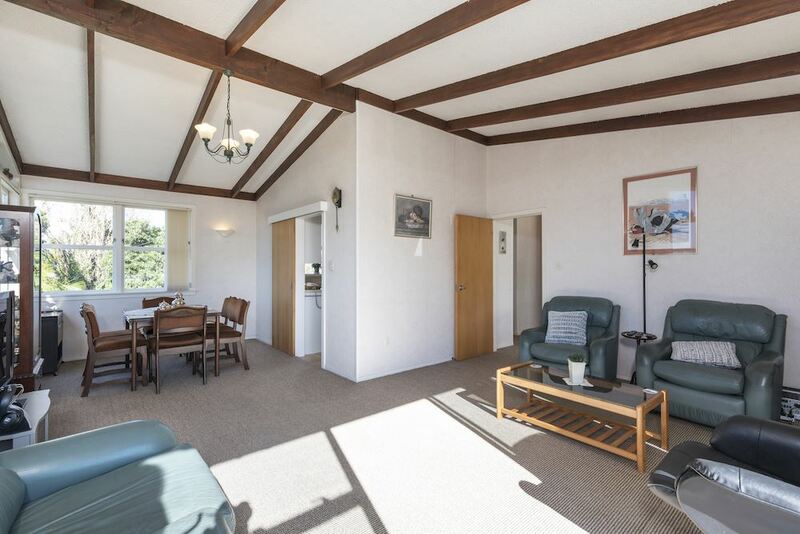 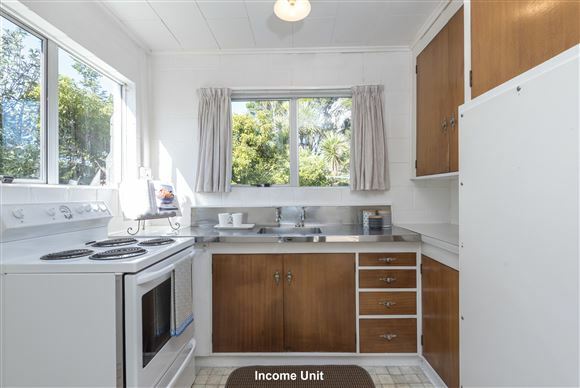 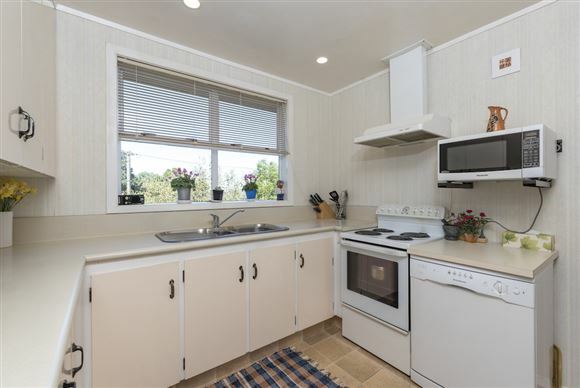 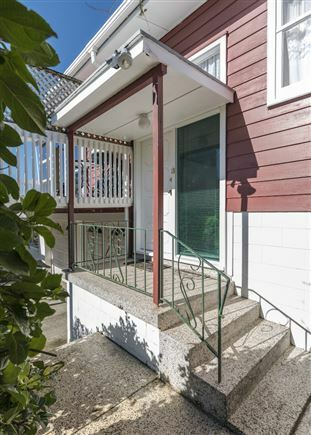 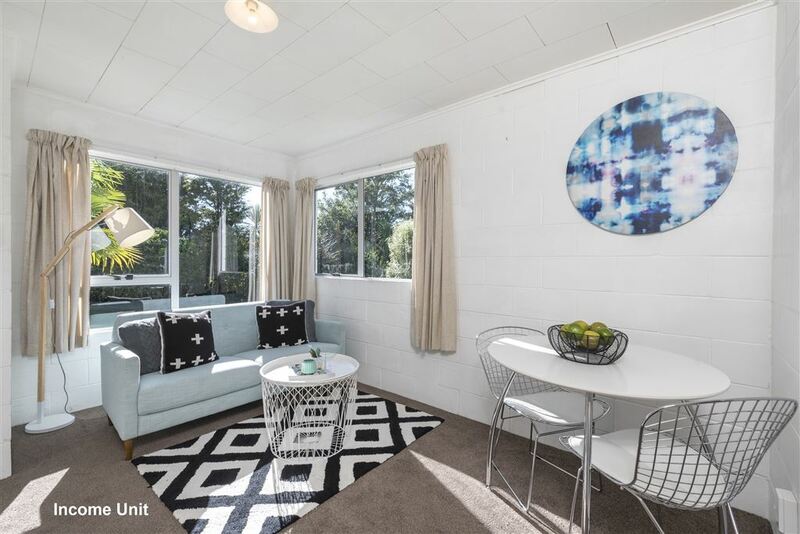 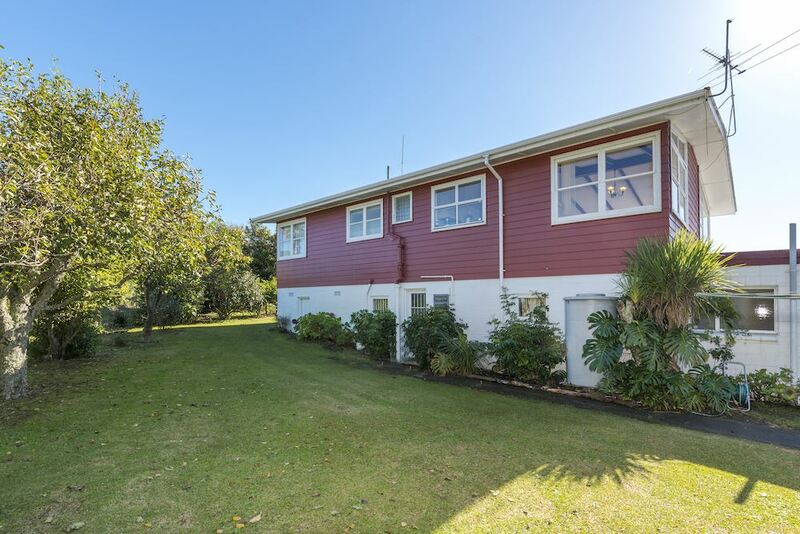 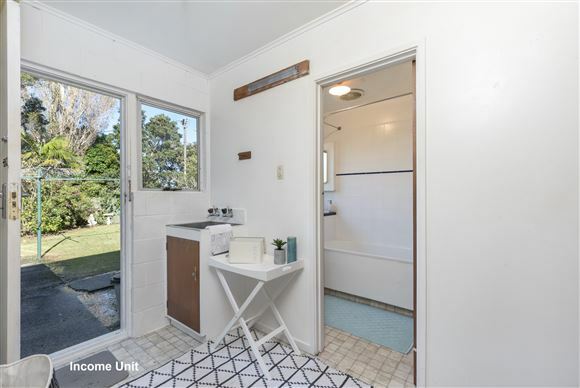 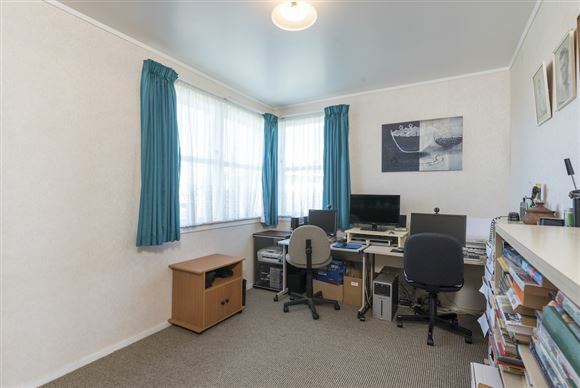 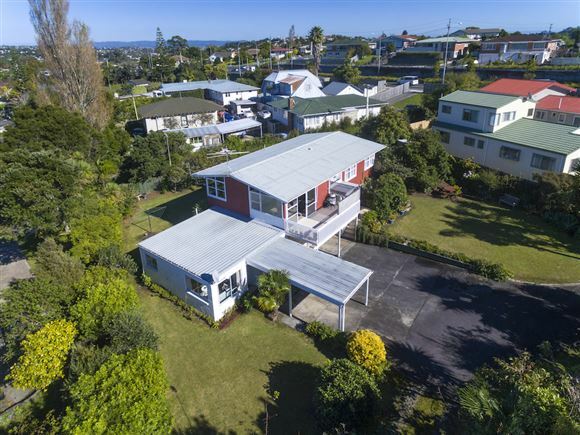 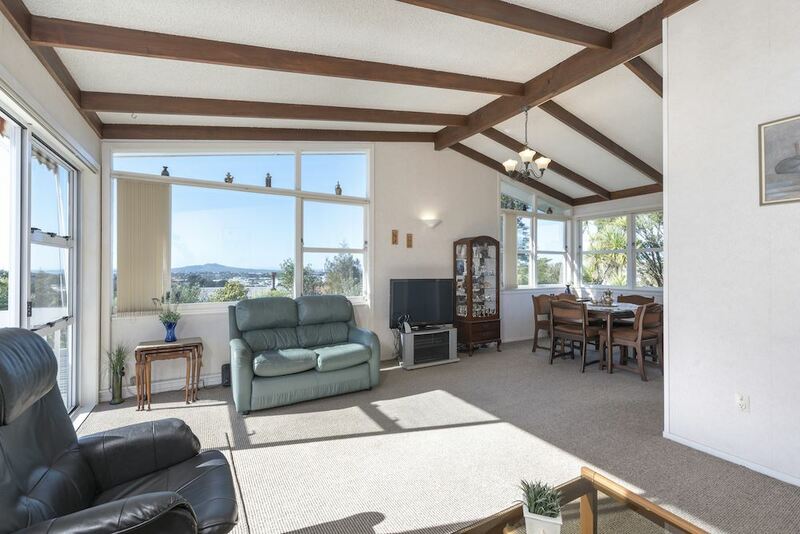 Such a lovely original family home with mature gardens and loads of room for the family with amazing views across to Rangitoto plus right next door is a one bedroom self contained unit with separate power and water meters. 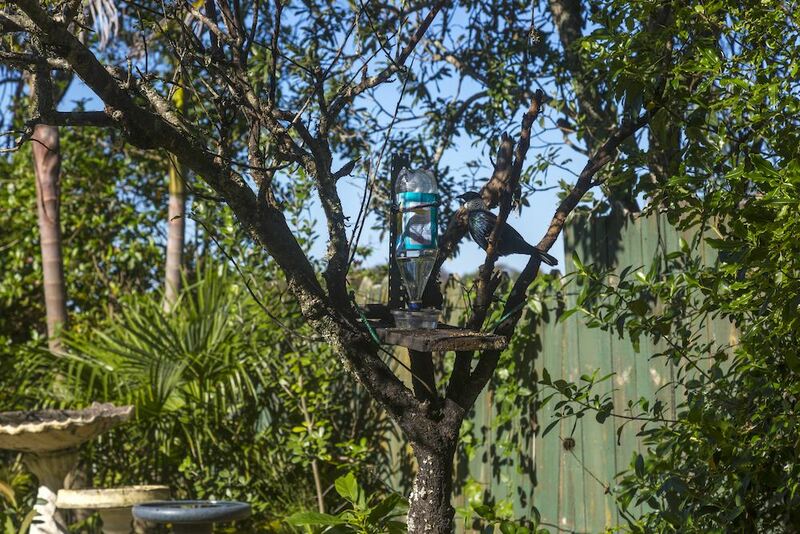 Plenty of parking just drive in.